Air Quality index (AQI) is method of making easy to understand comparison of Air quality numbers for different regions. Today Environmental pollution has become serious issue. Similarly it has also become need to spread the awareness about pollution by publishing pollutants present in environment for particular cities. 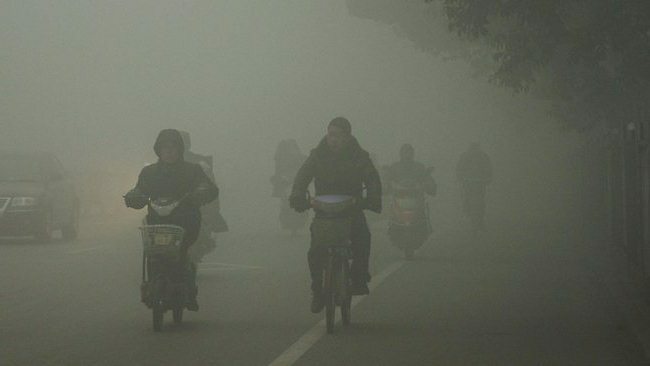 But normally air pollution is defined in numbers of pollutants present in air with their quantities or concentrations. This should be done in simpler way as layman may not understand the numbers and technical terms provided by authorities. So there is a need of indexing concentrations of major parameters with a number which will give an idea to citizens in non-technical way. What do we mean by Air Quality and how it is measured? In day to day life Suspended Particulate Matters (SPM), Sulphur Dioxide (SO2), Carbon Monoxide (CO), Oxides of Nitrogen (NOX) and Ozone (O3) are considered harmful to human health. Air quality index or Air Pollution Index can go up if wind speed is low, sudden rise in temperature because air pollutants remain in area without getting diluted. Many countries have notified to public to use public transportation if there is rise in AQI. It can be made easier to understand by plotting wind rose with available data. There are two types of Air quality indices depending upon their purposes. Short-term Air quality indices: Short term indices can provide data for public on daily level. Long-term Air quality Indices: Long-term indices are intended to examine change over period of several years. These indices can be very helpful to understand trends in Air pollution and also gives an idea of effectiveness current enforcement policies. There are several Methods available to determine Air Quality Index. We will see only some of the important methods in AQI Calculation. In First method, addition of percentages of all parameters with their standards. In Sixth method, only one major pollutant is reported. Each method has its own advantages and disadvantages. 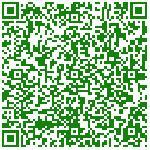 Also research and development is going on to create scientifically defensible method to calculate Air quality method. Also the major focus of that method is to calculate effects of Pollutants on Human health, Animals and Plants etc. Many Countries (Including India) show/publish city wise air quality indices via newspapers, websites, radio, real-time at certain locations and televisions. To Summarize, It is better to have single methodology to express Air Pollution index for one country, so that it becomes easy to take decisions based on Indices. 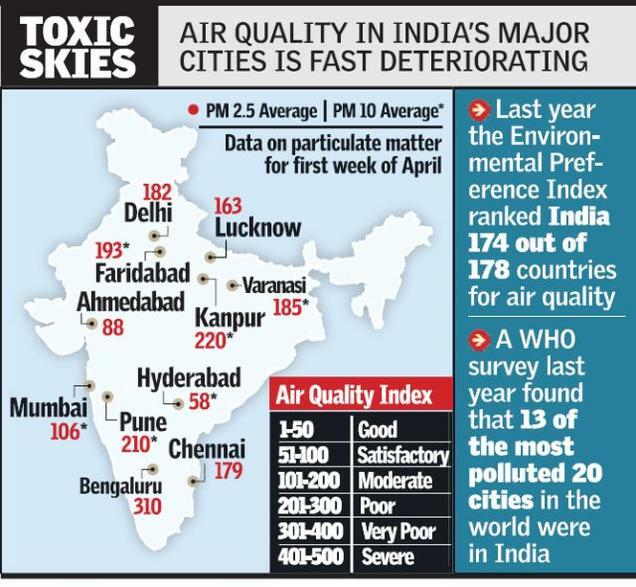 So All pollution control boards of a country should set one procedure to calculate air Quality indices. How indoor air quality is monitored? I want to know what’s the standard method for determind %SOx, %NOx, %O3, COx; that you use. This gives good piece of valuable information and an eye opener for the public.